Computerworld – Microsoft Thursday said it will issue five security updates next week, two tagged as “critical,” to close holes in Windows and the company’s Exchange-based Forefront Protection 2010 security software. 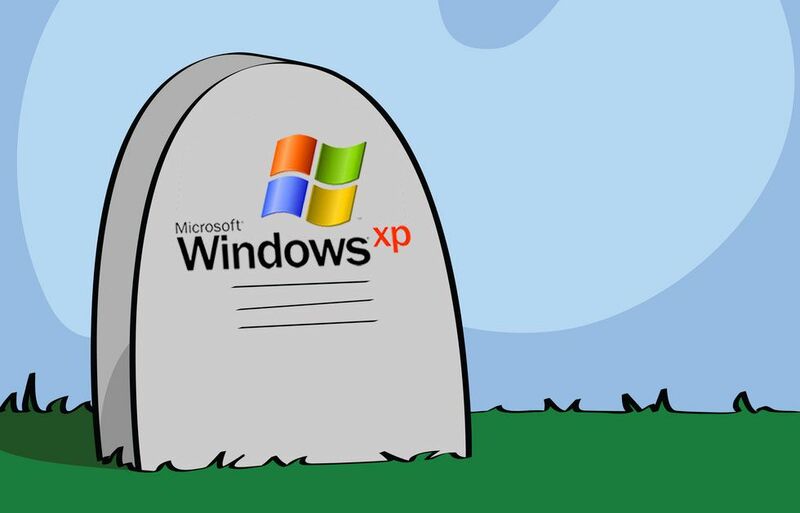 Three of the four updates for Windows will affect Windows XP, the 13-year-old operating system that Microsoft plans to retire from patching support on April 8. 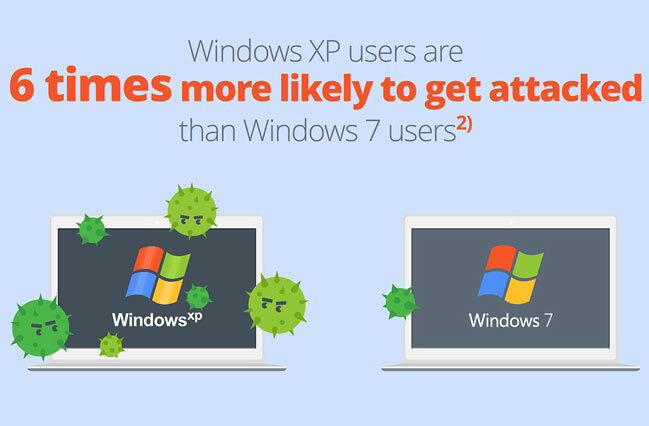 After next week’s Patch Tuesday, Microsoft has just two more rounds of security updates on its schedule before it pulls the plug on the aged OS.